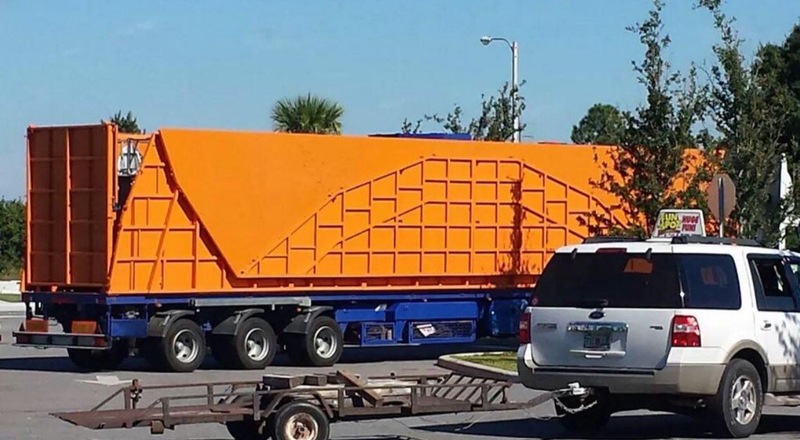 Fun Spot America tweeted out some photos of a new ride, with the caption Fun Spot America Orlando got a special delivery today …. Any guesses? This of course led to intense speculation followed closely by some getting it absolutely spot-on. 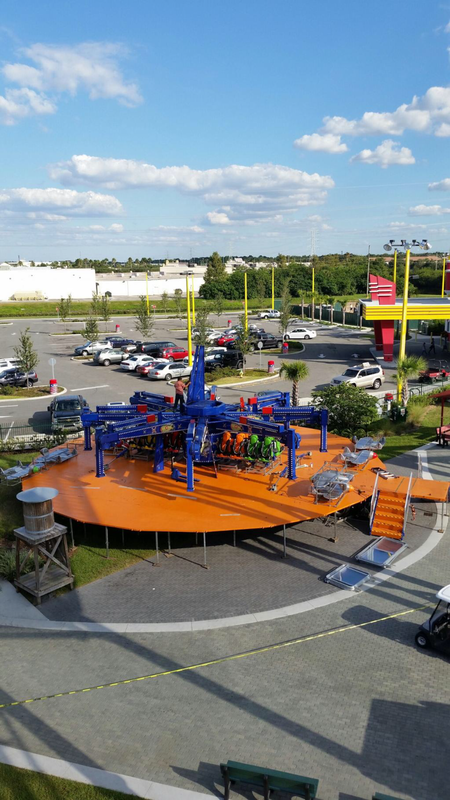 Thus revealing to us Fun Spot Orlando’s newest attraction AIR RAID! 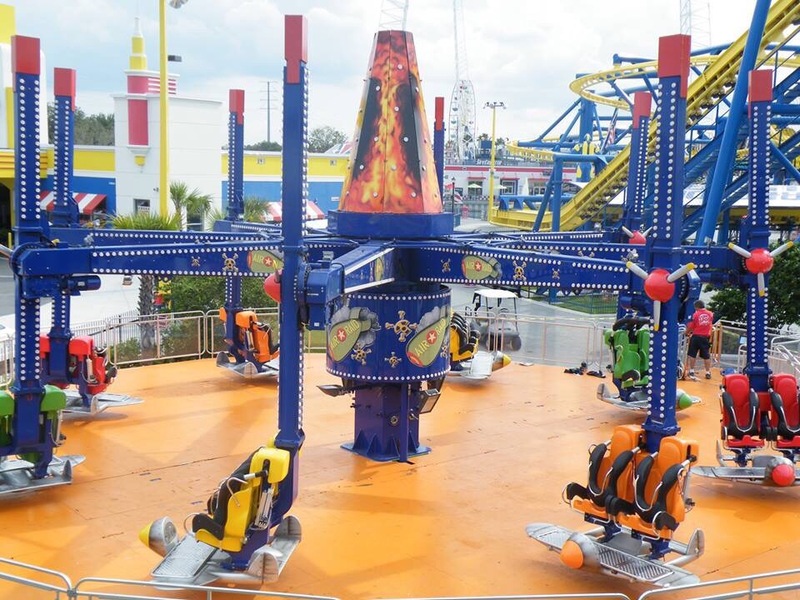 The ride is made by Zamperla Spa, a manufacturing company based out of Vicenza Italy, known for its thrill rides and roller coasters. 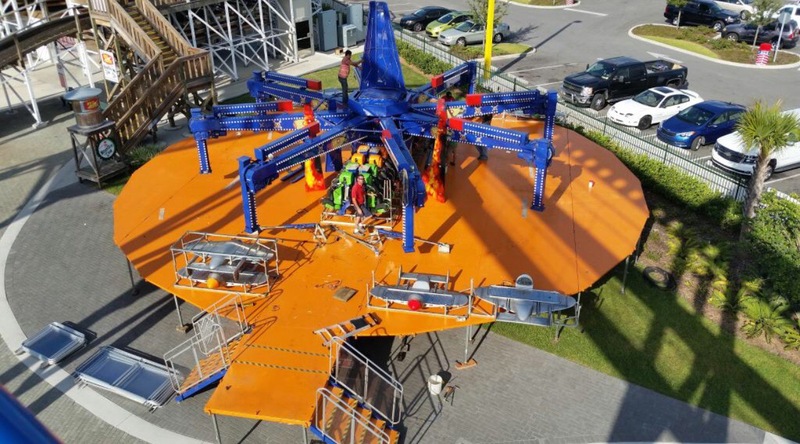 The Air Raid will send riders upside down and round and round at up to 4G forces, in 2012 it was featured at the IAAPA Expo. Will you step up and face the Air Raid.